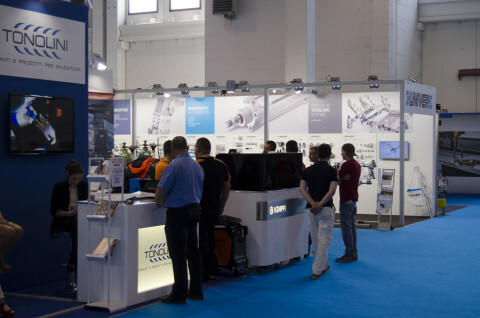 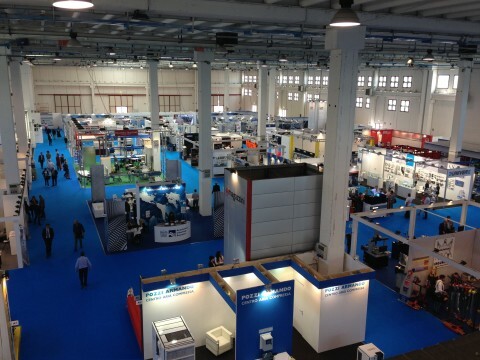 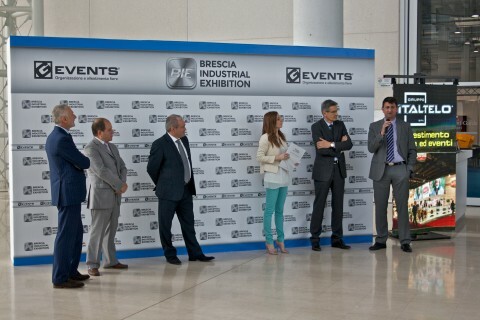 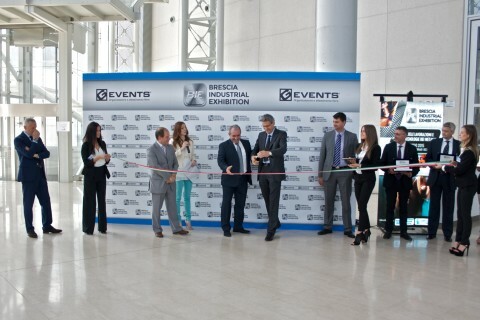 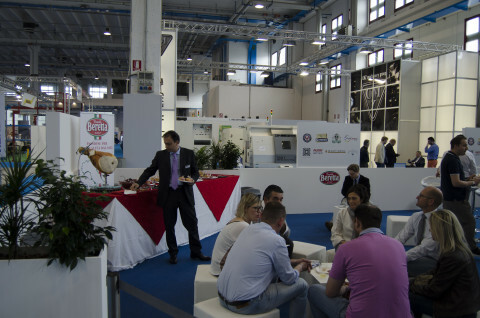 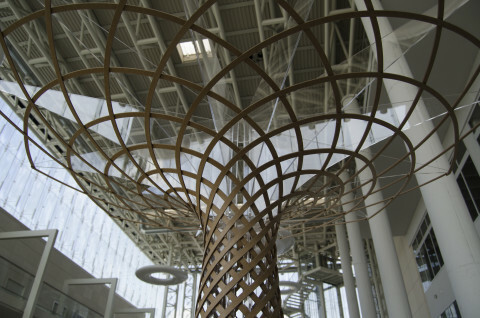 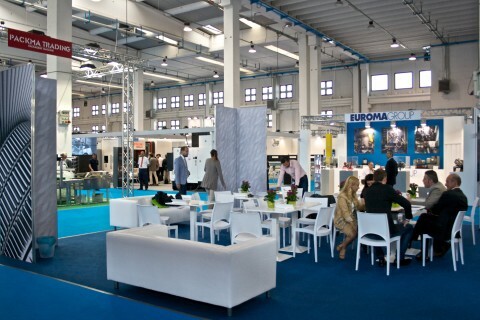 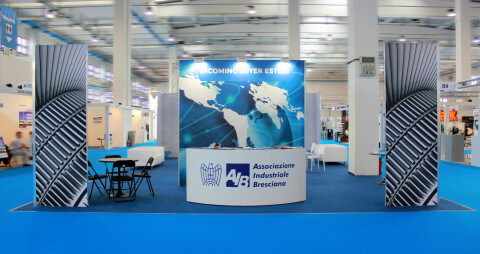 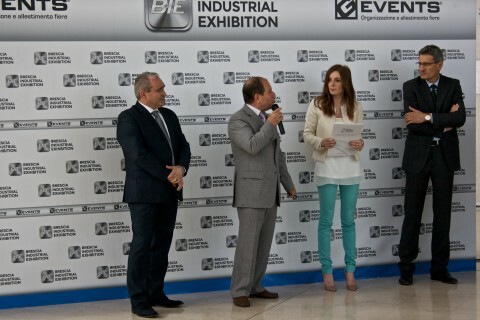 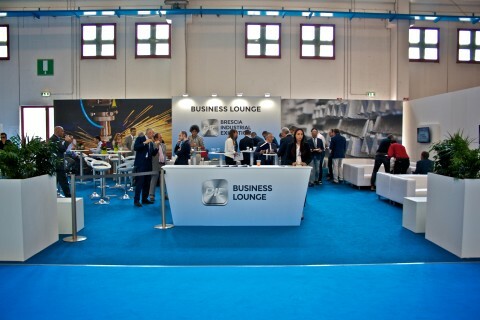 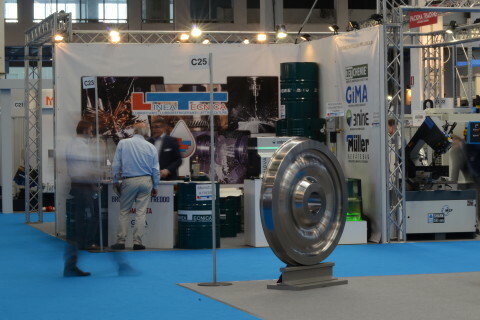 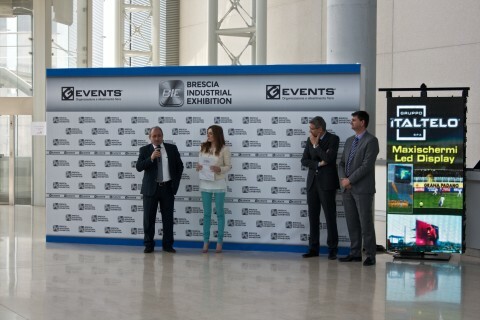 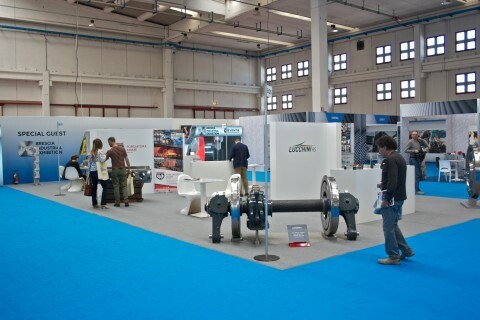 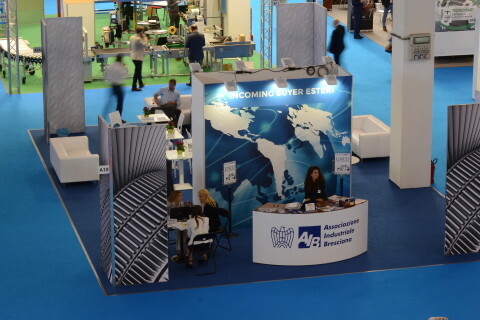 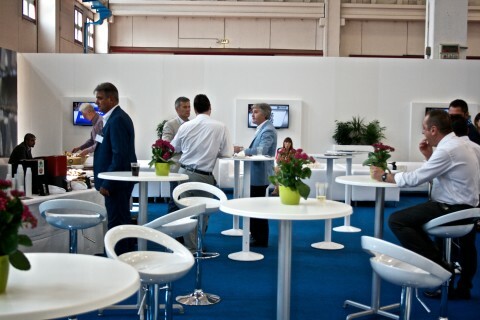 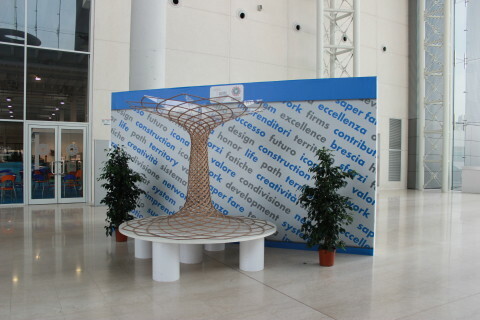 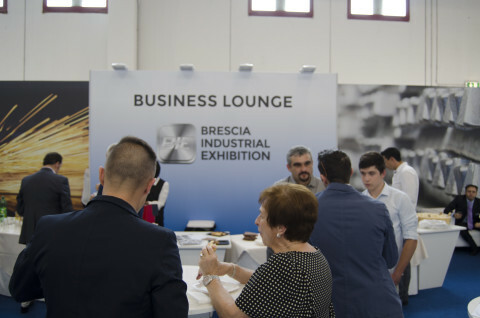 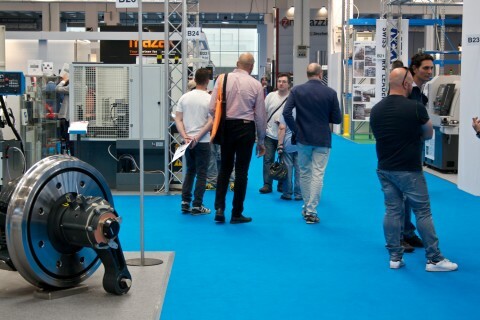 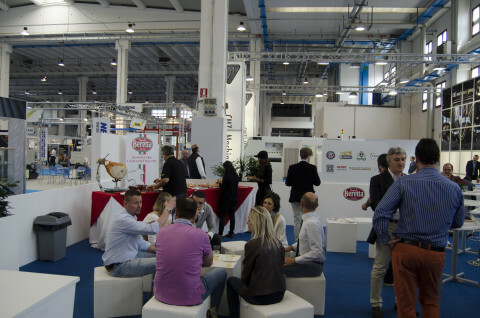 Experience BIE 2015 from the inside: see the photos concerning the exhibition space and the activities carried out in the various stands. 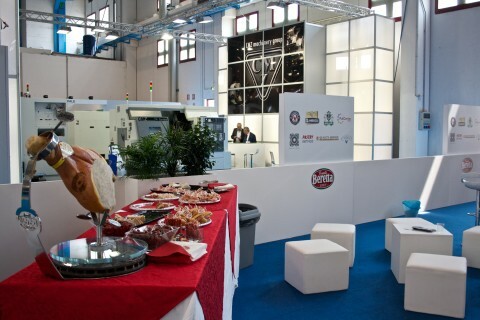 An elegant and exclusive hospitality area for the exhibitors and their top customers to relax, have a chat and taste local wine and food excellences. 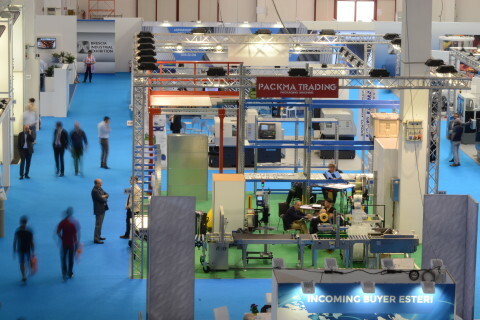 A selection of incoming buyers from Germany, Switzerland, Austria, Croatia and Turkey has made new contacts with the most qualified international operators during BIE 2015. 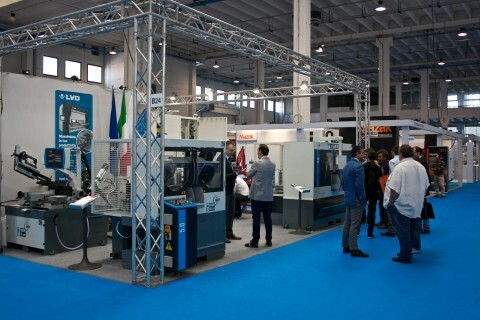 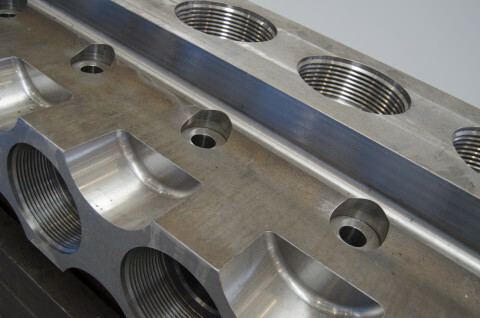 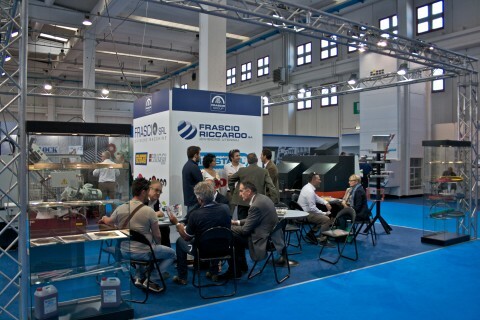 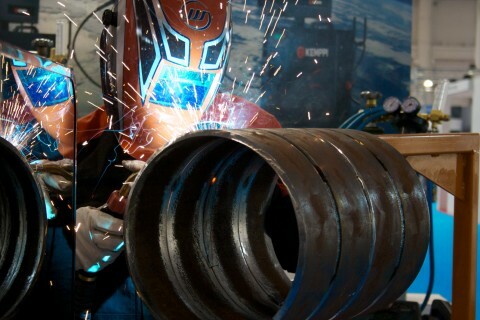 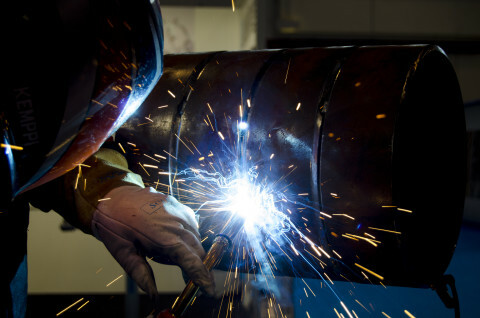 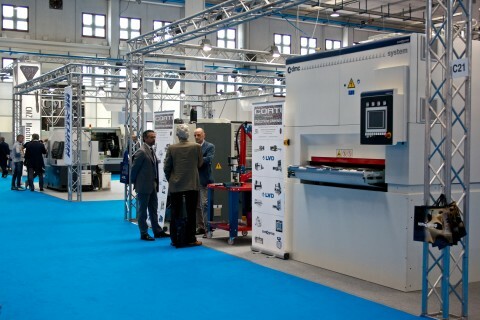 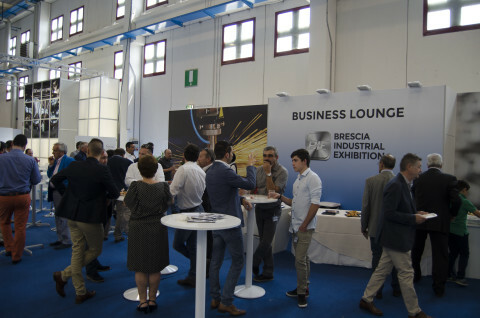 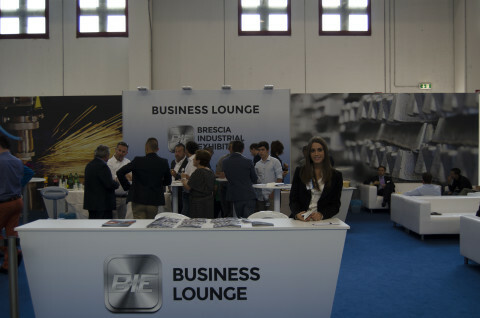 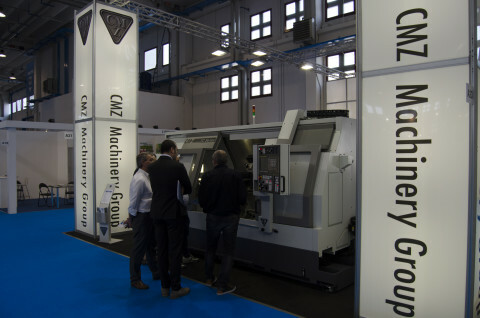 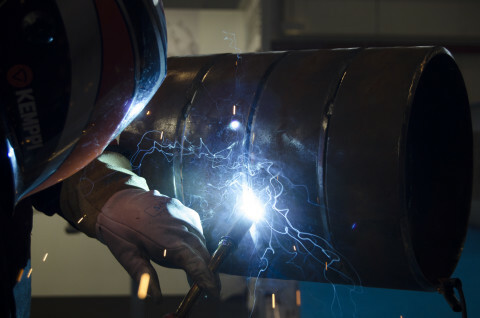 BIE 2015 was attended also by the local companies which represent the excellence at international level in the field of metalworking and technology. 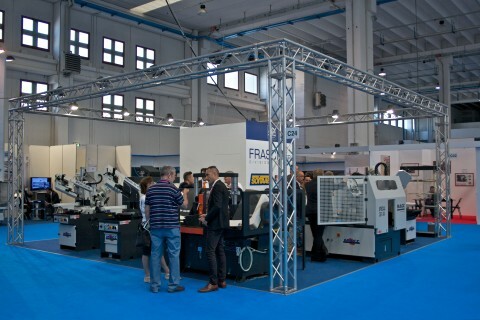 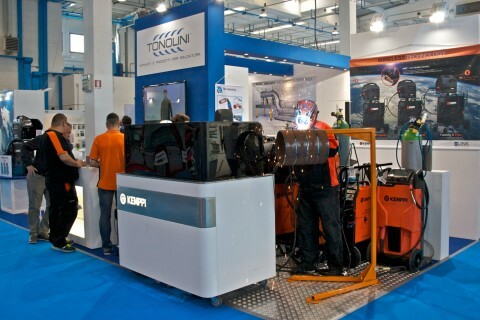 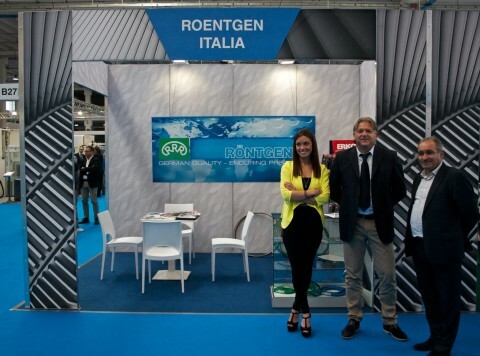 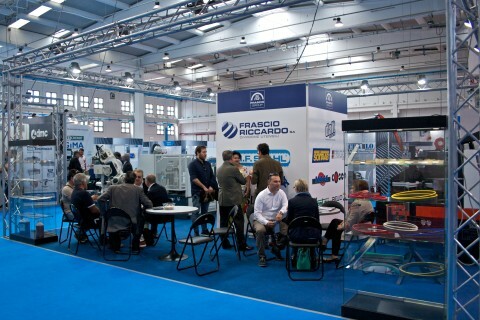 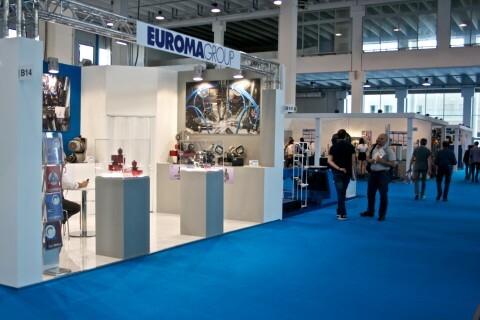 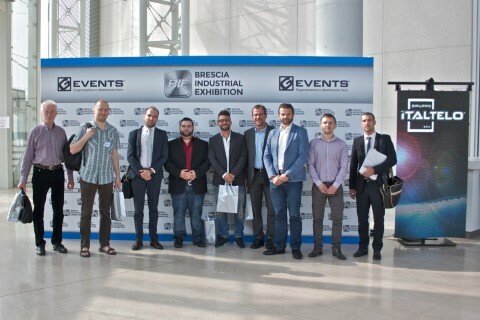 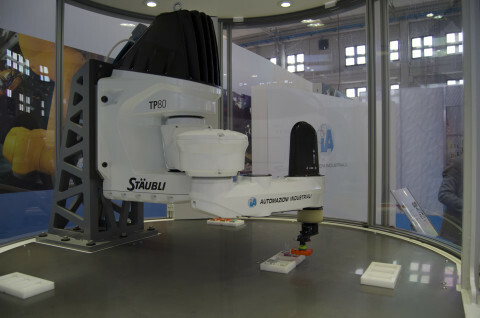 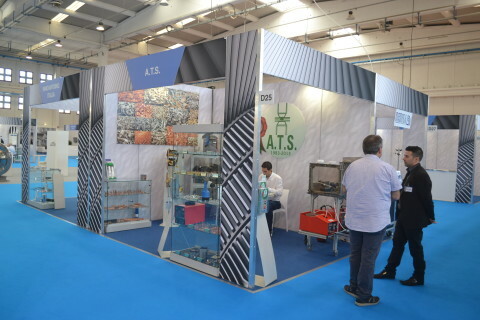 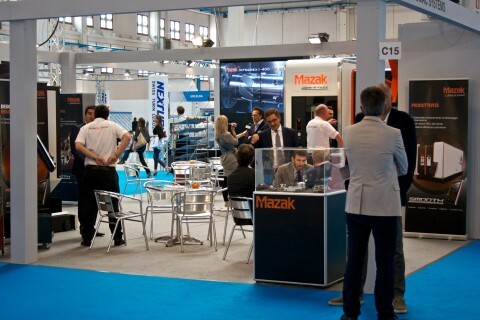 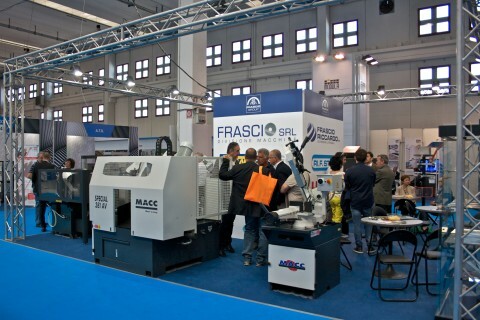 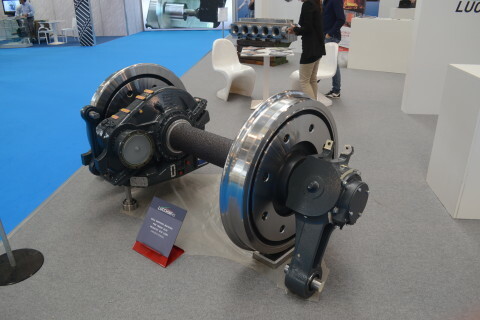 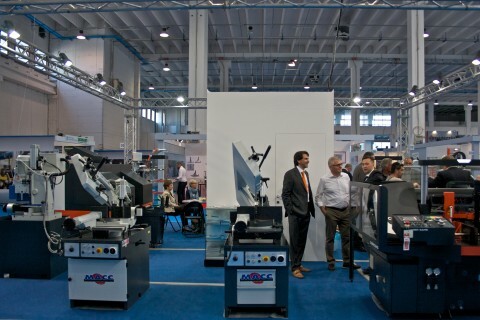 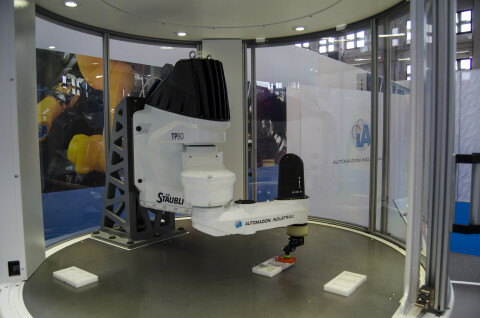 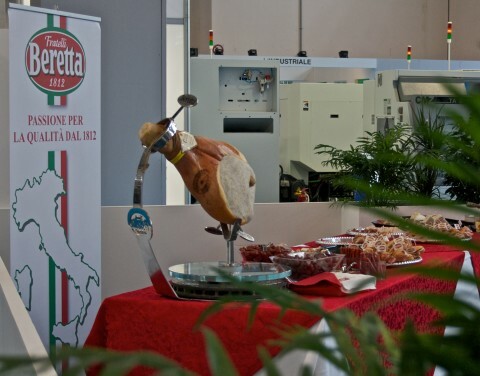 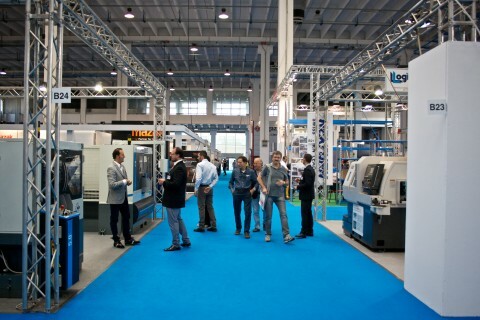 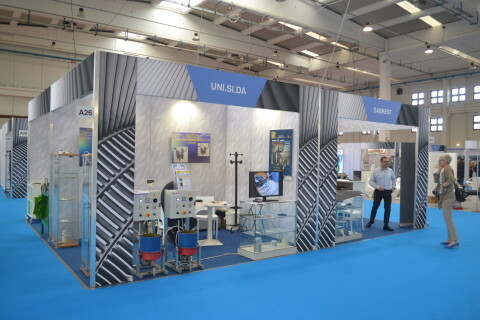 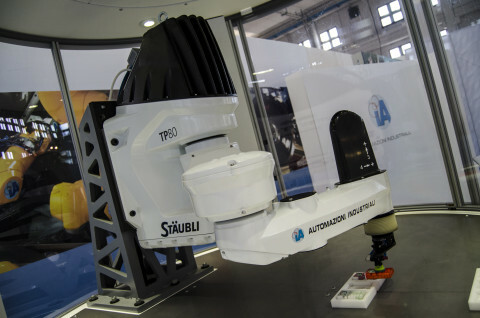 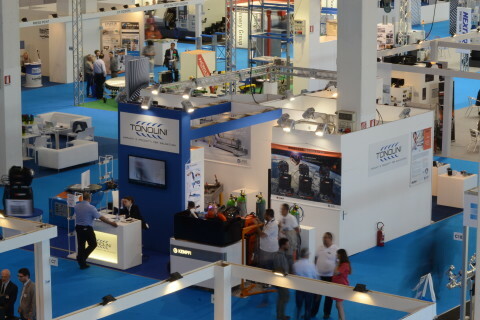 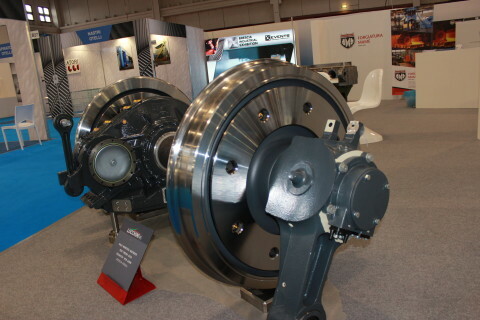 These companies displayed their innovative products during the exhibition.